Taking its cue from gin and whisky, the liqueurs sector is using natural ingredients, provenance and small-batch production methods to escape the doldrums and assume a new premium image. The liqueurs sector has seemingly been reborn. In years gone by, liqueurs suffered a shared reputation, however unfairly, of being stuffy, sickly and one­-dimensional. The category’s variety of styles and flavours were stigmatised and under-appreciated, and plucky crowd-­pleasers such as gin, Tequila and Bourbon hogged the limelight. But now, a number of consumer trends are working in its favour – among them demand for low­-alcohol alternatives, classic cocktails and heritage brands. One of the big developments in liqueurs has been a shift to natural ingredients that are more complex and less cloying. As Mark de Witte, CEO of Dutch group De Kuyper, puts it: “Bartenders and consumers want more than just a bit of colour and sweetness.” The move also responds to a widespread consumer revolt against sugar. While according to EU law most liqueurs must contain a minimum of 100 grams of sugar per litre, natural ingredients give brands a healthier image. 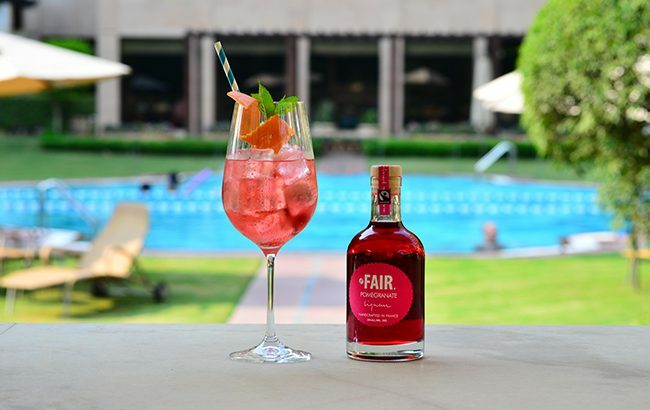 “The category has evolved a lot, and has definitely improved,” enthuses Paul Bungener, global brand ambassador at Fair Spirits, which exclusively uses Fair Trade­-certified ingredients in its spirits range, which includes six liqueurs. “Based on consumer demand, brands have been spending a lot of time working on flavours and trying to create liquids that are not as heavy and viscous as those that we used to have.” In addition, he sees that more players are using “unusual fruits” in their recipes to inspire bartenders to mix creative new serves. 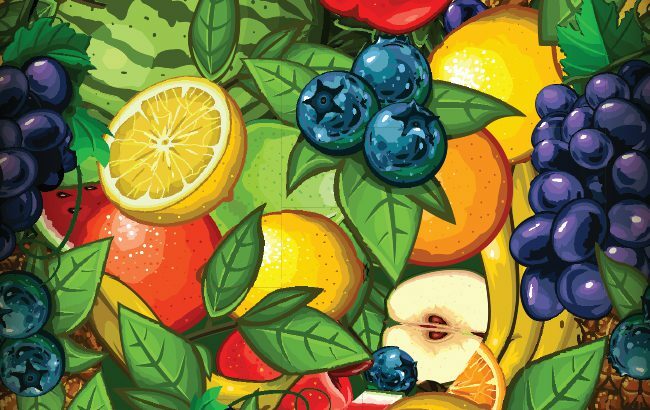 Natural ingredients also give liqueur brands greater opportunity to communicate their provenance – something that has become inherent to the marketing campaigns of premium brands in more advanced spirits categories. The provenance message is particularly pertinent to coffee liqueurs, whose speciality beans boast intriguing tales of exotic geographies. According to de Witte, there’s still “more to be done” to enhance the ‘craft’ credentials of liqueurs, but key players are taking important steps. De Kuyper has dramatically reduced its namesake range from 43 to 23 expressions to both make it easier to navigate and help the brand avoid a “commoditised” image. The range relaunched this year with new designs that aimed to differentiate between De Kuyper’s ‘essential’ products – such as triple sec and blue curaçao – and ‘variations’ – such as strawberry and watermelon. To compound the problem, Bungener says that many of the signature serves for liqueurs – particularly classic cocktails – are too daunting for many consumers to make themselves, and also lumber them with additional costs for more utensils and ingredients. One answer, he says, is for liqueur brands to recommend more basic drinks. This will empower consumers to explore new products and allow brands to sell higher volumes. “The Spritz trend means you can just add your liqueur to some bubbles and it’s a winner,” he says. Of course the brand that has become synonymous with the Spritz is Aperol, but Bungener believes its popularity has benefited liqueurs. He says bartenders have become somewhat bored with the popular orange serve, and so increasingly recommend that consumers try a different base product. “Bartenders want something that falls under the same idea but that they can put their own touch on with unusual ingredients,” he claims. Fernandez Estevez says that consumers’ ability to understand the liqueurs category has developed thanks to the gin boom, likening the use of botanicals in gin production to natural fruits used in liqueurs. “Generally speaking, gin is creating more interest in botanicals and natural ingredients, which is what liqueurs is all about,” he says. A number of liqueur producers believe that their category has benefited from gin’s windfall more broadly, since many popular gin cocktails require a splash of something sweet. In addition, successful artisan gin brands, such as Pickering’s Gin and The Lakes Gin, are joining the liqueurs category with colourful line extensions, opening up the opportunity for gin­-based liqueurs to give a twist to the ubiquitous G&T. The blossoming pink gin trend also shows that consumers are keen to experiment with sweeter flavours. 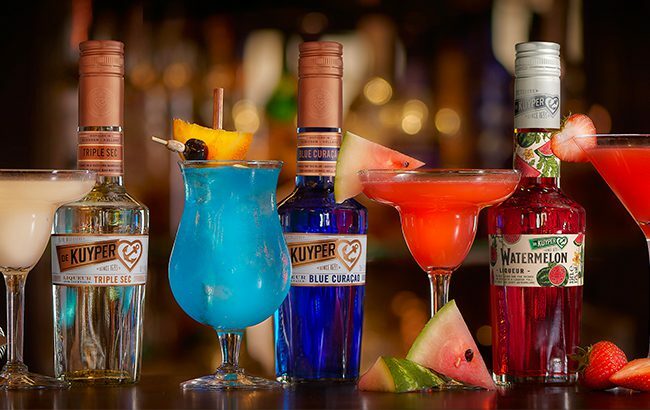 De Kuyper has added a string of new products to its stable over the past three years to execute its strategy to ‘own the cocktail’. The ambition has seen the group acquire brands and develop new expressions to suit latest cocktail trends. 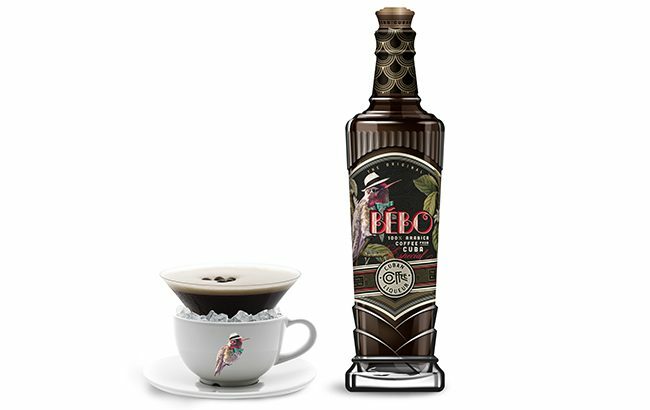 For instance, it acquired the historic Cherry Heering brand to pair with the Singapore Sling, and created the Bébo coffee liqueur in house “with the best Espresso Martini in mind”, says de Witte. He adds that De Kuyper will launch two innovations this year, while two more are “in the pipeline” for 2019. The Dutch group is also catering to the on-­trade by standardising the abvs in its ‘variations’ range to 15%. This will mean bartenders can give cocktails a flavour twist without changing the measures. Bartenders have always been key to the success of liqueurs thanks to the category’s symbiotic relationship with mixology. Another brand ramping up its efforts to target the on-­trade is bitter liqueur Riga Black Balsam, owned by Amber Beverage Group. “Our strategy is to grow Riga Black Balsam brand awareness among bartenders to promote this brand as a perfect component for modern mixology,” says Māris Kalniņš, global brand director, who sees that herbal bitter and liqueur drinkers are moving “from a shot-­consumption pattern to mixed drinks”. The brand is an official partner of the International Bartenders Association and has launched its own competition – the Riga Black Balsam Global Cocktail Challenge – to engage with the on­-trade. The first event will take place in November. Riga Black Balsam is aiming to launch “at least one innovation” every year, either as a limited edition or permanent line extension. Recently, Marie Brizard added yuzu, bergamot and kaffir lime flavours to its line, and launched the “low­-sweetness” Essence range for bartenders, which includes flavours such as rosemary, jasmine, dill and Sichuan pepper. “It will always be difficult to predict what will be a sustainable success in the future,” admits de Parcevaux. “Consumers are always looking for new sensations and trends can fly away so fast.” He predicts liqueurs with unusual combined flavours will be the next important trend, such as coffee and spice or herbs and citrus. With intense experimentation, continued premiumisation and the benefit of favourable consumer trends, it’s an exciting time for liqueurs. Indeed, the ability for the category to become as serious as other more established spirits in the eyes of bartenders and consumers is more possible now than ever before.